Ladies and gentleman! This time we’ve decided to collect some classics in one place! We took vintage gear, including the most popular drum machine ever – the TR-808, and produced some great sounding drum one shot samples. Our main purpose was to get high quality drum samples with warm sound and best dynamics. Finally we think that we’ve made it! What more can we say? Perfect for all genres, from urban, trap, south, hip hop, r&b to club and pop music. To get this pro and unique sound we’ve used vintage SSL, Manley and Api hardware, recording everything on the Apogee Symphony. You will simply love this drum pack! PLEASE NOTE: Instrument loops are NOT INCLUDED in this pack and they are used in the MP3 Demo for demo purposes only! This pack include only drum one shot sounds. 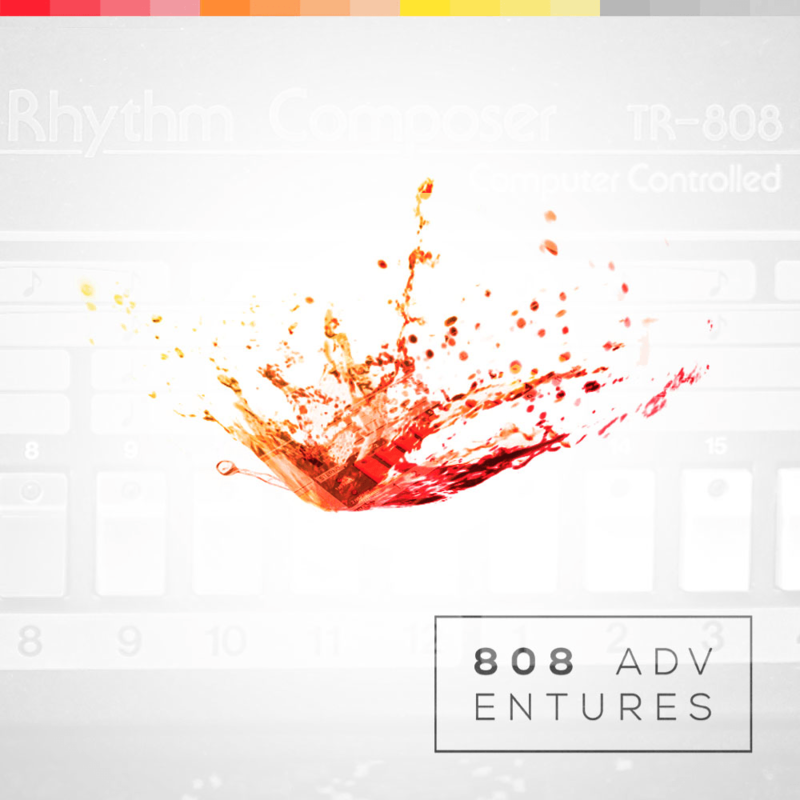 ‘808 Adventures’ contains 139 drum one shots, 90 Mb, multi-format material (24-bit WAV, 24-bit AIFF and 16-bit WAV) ready to use in your favorite sampler or sequencer, both hardware and software, including: Logic, GarageBand, Soundtrack, Digital Performer, Sony Acid, Ableton Live, Adobe Audition, Cakewalk Sonar, Pro Tools, Stylus Rmx, Emagic EXS24 and many more. Every purchase you make is contains 1 Zip file (69 MB after zip compression).